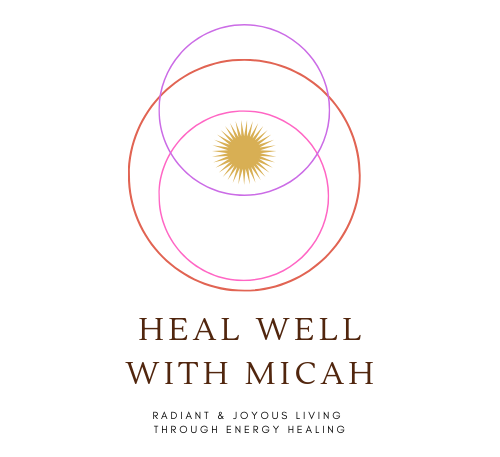 In a two-part celebration, our convo series is paired with a Healing Circle Workshop with our guest speaker this month – Heal Well with Micah. We will explore on how to be more mindful on being kind to ourselves. We want to help develop how to love ourselves more fully to help ladies translate this love in life, creativity and business. Why do women’s circles matter? The goal of women’s circles is to provide a safe, nurturing space for women where they can learn, connect, heal, and embrace their inner power. Throughout history and across cultures, women gathering in circles is a testament to women’s instinctual need to connect with others and to elevate their experiences. Stay tuned for more updates. Be the first to hear about upcoming events and workshops.